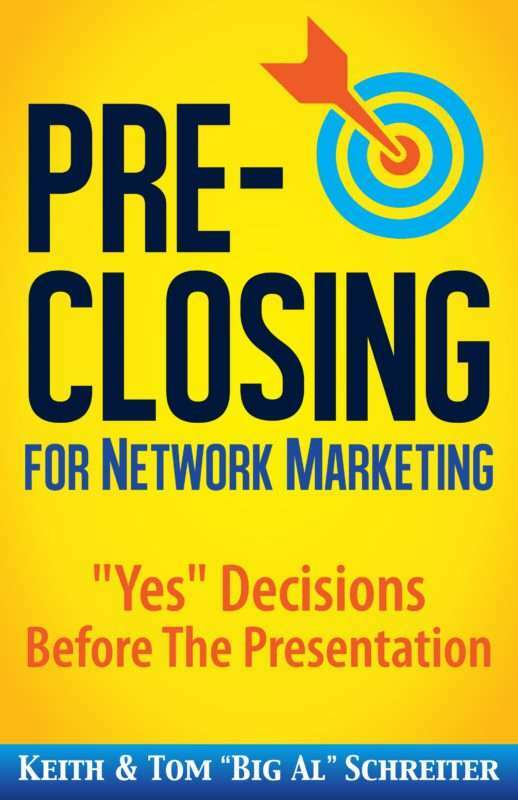 Get our prospects to make a “yes” decision immediately … even before our presentation begins! Getting a “yes” decision first makes sense. Why would we even want to present our business or products unless our prospects wanted them first? Now our prospects will love every detail of our presentation. So instead of selling to customers with facts, feature and benefits, let’s talk to prospects in a way they like. We can now get that “yes” decision first, so the rest of our presentation will be easy.